"The times that we find things, it's basically just confirming the parent's suspicions"
Suspicious parents can now hire a drug-sniffing dog to let them know whether their children are using drugs. A Missouri company is putting a tool normally used by police into the hands of schools, businesses and parents, for a fee. Metro K9 Services offers sweeps by the highly-trained dogs. "I thought it'd be a good idea to have a dog that's not law enforcement, a non law enforcement canine that doesn't do apprehension or anything like that where it's safe to have them among the students, so I had started it," Ray McCarty says. 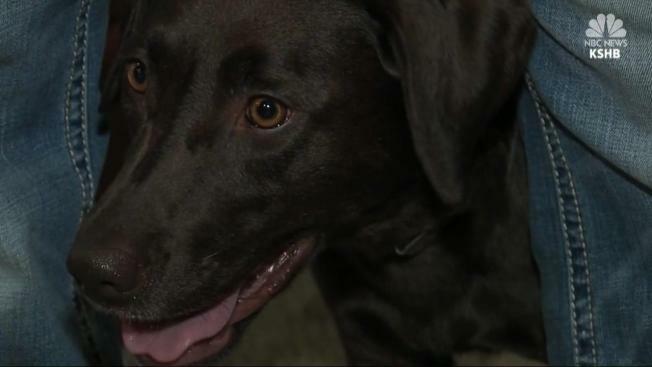 Parents can rent the K9 to see whether or not their kids have drugs hidden in their rooms. "The times that we find things, it's basically just confirming the parent's suspicions and it's nice when we don't find things," McCarty says.